*Today marks the one year anniversary of the magnitude 7.0 earthquake that killed more than 230,000 people in Haiti. Roughly a million remain homeless amid the debris and stuttering reconstruction efforts in Port-au-Prince, according to the AP. A year later, nearly a million Haitians remain in tents or other temporary shelter. The death of so many has left gaping holes in Haitian society, and the psychological wounds are still fresh. 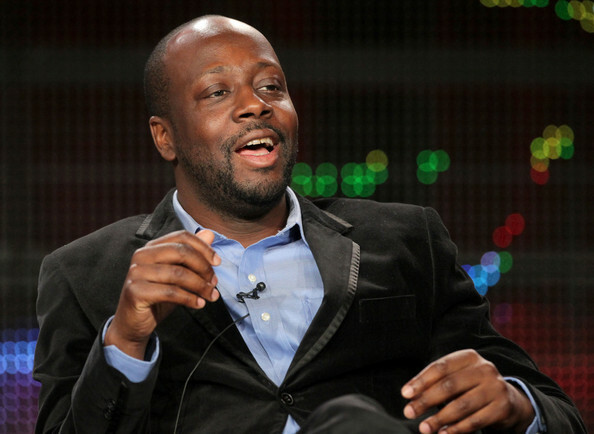 Haitian native Wyclef Jean, who’s been active in the worldwide appeal for international aid following the deadly quake, says efforts to rebuild the country will ultimately rest with the nation’s youth. “The first thing is, you have to understand, over 52 percent of the population is a youth population. And the youth population is basically tired of the old regime, the old style,” he told reporters at the Television Critics Association press tour this week in Pasadena. “What they would like to see in the future to happen is the new government that comes in has to understand the level of job creation which is needed, the level of education which is needed, and the level of aid, but not aid that cripples an economy, aid that’s actually going to give these kids a chance to work, so that when these aid workers leave, these kids have a job,” he continued. 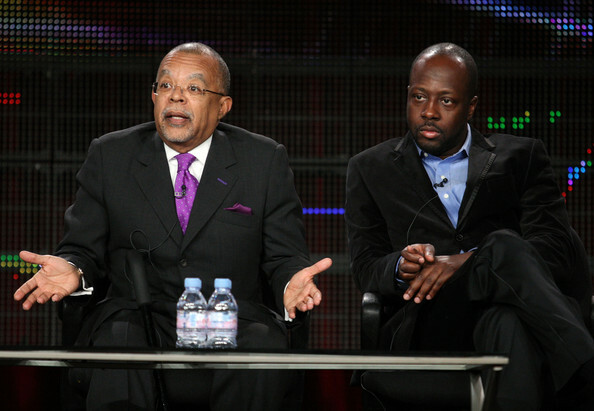 “So this is why I engage myself and decided that I would have took the shot and ran for the presidency of Haiti. Currently, right now, with this situation that we are in, we are in a situation where, a few days ago, if you follow the report, you can see the U.S. is going to decide to see if they are accepting this election or not. But, at this point, they are not accepting the election.